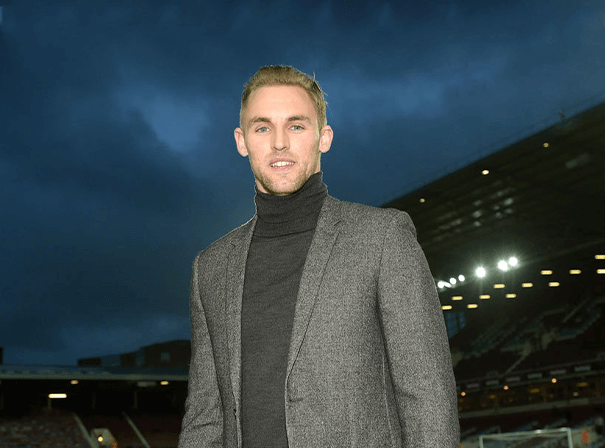 Jack Collison is now retired from the game of Soccer but is still fondly remembered by those who saw him play and those who love the game. John came up through the youth ranks with his Welsh national side and eventually went on to play for the full side. Progressing through the ranks from trainee, he went on to play senior top flight Soccer for West Ham United in the Premier League, having been at the club since the age of 16. A versatile all round midfielder, Jack could play out on the flanks or in the middle of the field and had great close ball control, fine vision and the ability to send out perfect passes that opened up the opposition. In 212 caps for The Hammers between 2007 and 2014, Jack scored 14 goals and after losing a whole season due to injury, he went on loan to Bournemouth and Wigan Athletic and then played for Ipswich Town. More injury woes kept him sidelined and after a spell with Peterborough United he retired in February 2016 aged just 27 owing to an unshakable injury. Though born in England, Jack played for Wales due to his Welsh maternal grandfather and in all picked up 17 full international caps. At the age of 26, Jack was appointed manager of the under 21 side at Peterborough United and has picked up personal honours such as BBC London Young Soccerer of the Year in 2009. Still with plenty to offer as a coach and inspiration to young players and corporate audiences, Jack Collison is a fine Soccering talent.